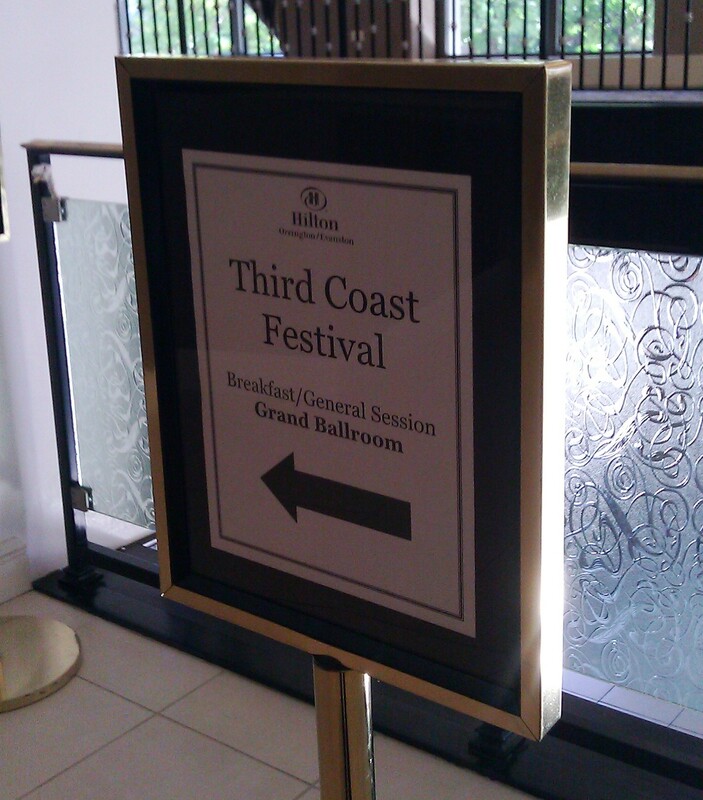 A dream-come-true for me: attending the Third Coast Festival‘s conference! I worked day&night in a radio for many years (beginning in 1993), and RADIO was my extended family. Radio people are like a family for me. 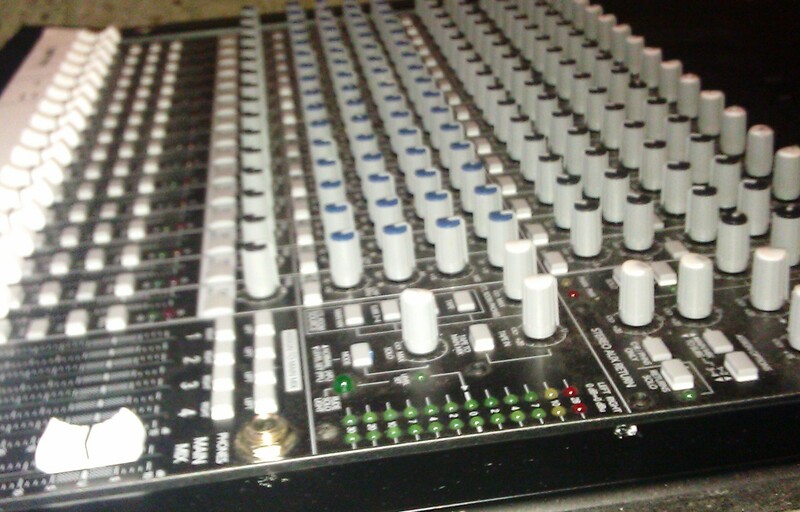 Audio people are also like a family to me. Here is the list of available sessions for 2012. The sessions ran twice: once Saturday, and then replays in the same order on Sundays. With 3-4 sessions at a time in the same slot, it is impossible to see them all. Homework before attending is highly recommended! 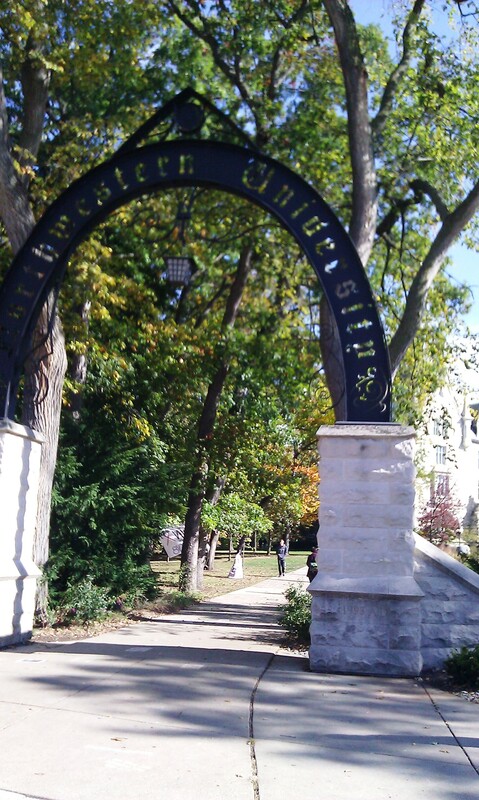 The event was hosted in 2 buildings in the NW University (Chicago) campus, separated by a 2-minute walk. This year, for the first time, there was an extra day on Friday. Judging by its success, this conference will be a 3-day adventure next time as well. It all started Friday night with the AIR Producer Speed Meet. The title says it all, but the energy level was a clear indication of the fantastic days ahead. Way ahead of its time, arteradio.com is now a creative reference for radios worldwide and a “school of sound” for young producers. Created in 2002, ARTE Radio produces original creations (features, dramas, short pieces) with no format, no commentary and no music, then distributes them freely under Creative Commons through podcasts, apps, community radio and blogs. Join founder Silvain Gire to learn more about ARTE Radio, and to tour the future of radio, happening NOW. I am a Canadian immigrant from Romania, so I am familiar with ARTE TV, the epitome of cultural-TV programming in Europe. I didn’t know about ARTE RADIO until booking the conference, and I wonder if many of my Romanian friends, ArteTV consumers, know about the radio project. Nevertheless, ARTE RADIO is successful even being done by a mini-team of 3 (or 4) with a budget of 200k Euro – quite a budget for a podcast I was going to say! Silvain Gire (presenting for the first time on North American soil) had the merit to acknowledge the web2.0 nature of his project despite being called radio, and to reinforce the podcasting’s ethos in year 2012, when many declared PODCASTING IS DEAD. I almost fell off the chair laughing during the pigeon audio sample played by Silvain, an allusion to the conference’s feathered logo. When the aviary disease struck France, their government setup a free telephone line for anyone to call. Silvain’s team called impersonating a concerned citizen, recorded everything, and then replaced the citizen’s voice with a pigeon impersonation. Imagine the fun – steal the idea, Silvain is OK, I asked him next day at lunch! Kudos for the creativity on Arte Radio. Silvain, can’t wait to see you around in Montreal or Toronto. filled in by Annie Correal, Community Manager at Cowbird, “the most beautiful place in the world to tell stories”. I missed the plug between Cowbird and an Audio Educators forum, but listening to Annie it was evident how a site facilitating “audio stories about a photograph” can be applied to the classroom. My first thought was that Cowbird is a sort of Fotobabble (a tool my 6-year old son is using on his iPad under my supervision), but one minute into Annie’s presentation I realized Cowbird is much more. It is a community where the stories are shared, as opposed to Fotobabble, which is just a product. Cowbird is also a place for audio nerds like myself to satisfy their thirst for audio-storytelling without needing to be a member. And it is a place for audio distributors such as NPR, Radio Diaries and National Geographic to stop by and look for content – proof of a success story and of the fact that Cowbird sits on a treasure of content (as I explained to Annie the next day). I asked Annie offline about their way of weeding out the malcontent (vulgar content or worse). They have the mechanisms in place but the site is constructed in such way that people of that nature are not attracted. And, Annie, if you are reading, your card is the best among the 20-30 I received at the conference. Before joining the next session, I briefly thought that Arte Radio and Cowbird were both talking about breeding audio with visual. Audio purists beware! – I thought. This is the new trend at audio conferences. Kickstarter is the world’s largest funding platform for creative projects. Join Kickstarter program director Stephanie Pereira for a primer on how to bring your audio-centric Kickstarter project to life. Hear about a few successful radio and broadcast projects and learn how to structure a campaign, what kind of rewards work best, how to spread the word, and other helpful tips. Roman Mars (99% Invisible) shares insights learned through Radio Kickstarting themselves. Kickstarter currently operates in USA only, but it will launch into UK in 2012 and has its eyes on Canada. Successful podcaster (and radioman) Roman Mars was brought in to support the cause for this fundraising tool. Roman’s 15-minute show “about design, architecture and the 99% Invisible activity that shapes our world” is called 99% Invisible . His goal for this season is one episode for each nine days but with so much money raised via Kickstarter he may end up producing more often. I liked Roman, his appearance reminding me of Eastern European intellectual, introvert jazz musicians. I may as well check his show as long as it stays within the 20-minute boundary – my tolerance for new podcasts. – some people wanted, remarkably, to donate after the Kickstarter campaign ended! Roman “blames” that on making the right connection with these people. Sarah: Any teenager between the ages of 13-19 can be part of the Teenage Diaries Project. Detailed instructions are outlined in the step-by-step guide on our website. But in brief, teens should first go to cowbird.com and set up a free account, secondly they should go to the Teenage Diaries project page and join the project, and thirdly, tell a story! If you’re a teen reading this, make sure you have a picture to include and don’t forget to “add” your story to the Teenage Diaries Project so we can see it in our collection. If you have any questions, you can contact our outreach manager Nellie Gilles, Nellie@radiodiaries.org.